There is now a clear trend of people working for longer and delaying their retirement. Although some are staying in work out of financial necessity, others want to keep working because they value the mental and social stimulation their job brings. One of the primary concerns people have about working beyond their 50s is the impact this could have on their health, or whether any health concerns might prevent them from working. Although it’s hard to predict what the future might bring, having access to health and well-being support in the workplace can help minimise the impact health problems have on people’s ability to work. Flexible working options and reduced responsibilities are also a way of ensuring those with developing health concerns can remain in the workforce. More than five million workers over the age of 50 are concerned that health issues will prevent them from prolonging their working lives. Half (55%) admit to fearing that work will become detrimental to their health, or they might not be well enough to keep working, including 13% who say this is already an issue for them. Fewer than one in five (17%) over-50s workers say they have access to well-being advice and initiatives in the workplace which could help prevent health issues from impacting their careers. While the research suggests the average over-50 worker expects to retire completely at 66, many intend to work into their late 60s and beyond. 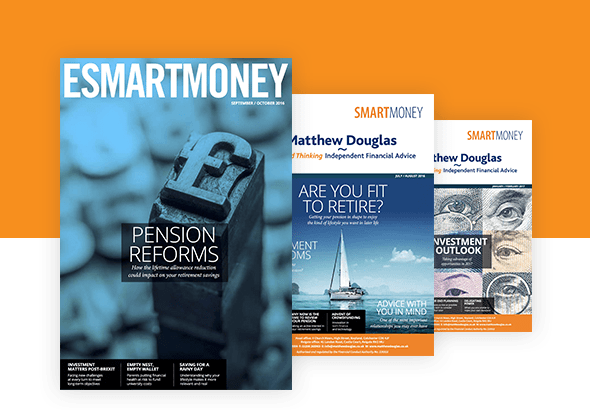 Nearly half (48%) now expect to work past the age of 65 – the former Default Retirement Age – including nearly one in four (23%) who plan to work beyond 70, and 13% who do not expect to ever retire fully. Two in five (41%) don’t know when they’ll be able to retire fully. Many older employees already expect to retire later than they planned to at a younger age. Among those who know when they expect to retire, three in five (62%, or 3.6 million people) say their expected retirement age is older than they thought it would be ten years ago. In 2010, the average retirement age for men and women was 65 and 62 respectively. The research suggests the average expected retirement age for both men and women in 2017 is 66. Those retiring later than planned are partly doing so out of financial necessity. Two in five (43%) do not have enough in their pension savings to retire when they wanted to, and 32% say the cost of living means they cannot afford to stop working. However, a third (34%) choose to keep working, as they enjoy the mental stimulation of their job, and more than one in four (27%) would be lonely without the social interaction. Another factor which could prevent over-50s workers from working as they age is a lack of employer support – only 14% feel their workplace culture is positive towards older workers. The most important forms of workplace support for workers over the age of 50 are a positive workplace culture for older workers (valued by 47%), reduced working hours or part-time working/job sharing (33%), and career flexibility such as reduced responsibilities or a job description change (29%). However, not all over-50s workers are currently able to access these forms of support, with just 11% able to negotiate career flexibility.